Rimmel London Scandal'Eyes Reloaded Mascara* is marketed as a super black mascara that offers extreme volume with a sweat and smudge proof formula that'll last 24 hours! It is also described as having a tapered high density brush that captures lashes well, resulting in no smudging or clumping. Last and, potentially, best of all, Rimmel claims that it can be removed with just warm water. As you can see from the photos above, the Rimmel London Scandal'Eyes Reloaded Mascara* provides a lot of depth and definition to my lashes, but I'm not sure that I see the excessive amounts of volume that I'm promised. It looks great with the basic matte eye look that I'm wearing in these photos, sure, but I think that my lashes would get lost in the eyeshadow if I was to wear this mascara with a more dramatic eye look. There's definitely no clumping, as Rimmel claims, but sometimes I feel like a tiny bit of clumping isn't necessarily a bad thing, especially if we're talking mega volume..
One thing to note is that the mascara can be built up quite easily, again without any clumping. I don't notice a huge difference with multiple applications, however that might change as the mascara starts to try out. 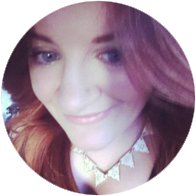 At the moment I'd say it's a fairly standard formula that's not too moist or dry which I can appreciate; a formula that's too dry can be hard to work with and I always get major transfer if it's too wet! The brush on the Rimmel London Scandal'Eyes Reloaded Mascara* isn't bad. It's a traditional style brush (I like to call them pipe cleaners) which is slightly tapered towards the ends. It's a little bigger than I prefer so I have to make sure I'm careful and there's no transfer but it grips into the lashes really well. Lastly, the removal test; Rimmel says that their Scandal'Eyes Reloaded Mascara* can be removed with just warm water and, I gotta say, it can! I moistened a cotton round with warm water, held it to my eye for a 10-15 seconds and wiped it away to see that most of the mascara was gone with it. It doesn't remove all of the product but it definitely makes a dent in it and the rest could easily be removed with a good cleanser if you don't want to use a make up remover. All in all, I think the Rimmel London Scandal'Eyes Reloaded* Mascara is good but not great. If you want a mascara that's going to pack a punch in terms of volume, you might want to give it a miss. 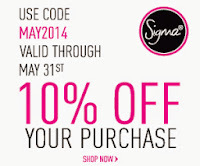 If, however, you want want an all round good mascara, this might be a winner! 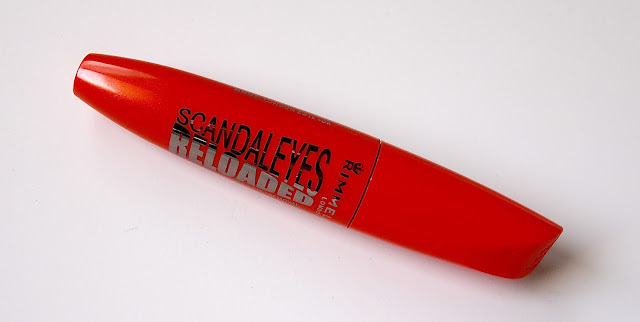 This Rimmel London Scandal'Eyes Reloaded* Mascara is available now. 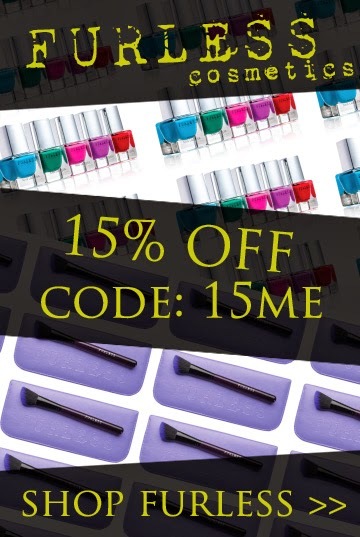 It retails for $17.95 and can be bought from anywhere that sells Rimmel London! 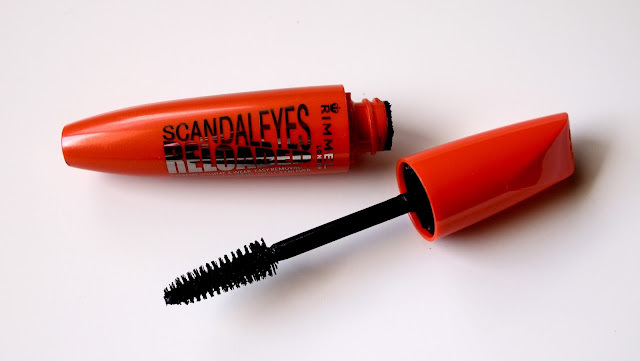 Have you tried the Rimmel London Scandal'Eyes Reloaded Mascara? Let me know what you think!